The mission of the South Portland Community Development Program is to provide suitable living environments, decent housing, services, and economic opportunities, principally for low-moderate income residents. 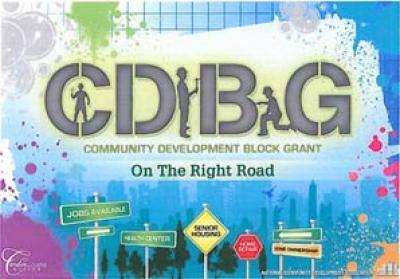 To accomplish this mission, the City provides competitive grants using Community Development Block Grant funds (CDBG) from the U.S. Department of Housing & Urban Development (HUD) as part of the Cumberland County Community Development Program. The City accepts applications for CDBG-funding from City departments, non-profit organizations, and businesses who seek funding for eligible public service, public facilities/infrastructure, or economic development projects that meet the goals of the CDBG program. Goal 3: Meet an urgent community need that threatens the health or welfare of residents. The Community Development Advisory Committee considers all applications received by the deadline in public meetings held at City Hall. These meetings provide applicants the opportunity to describe their projects and answer any questions. Notices of the meetings are posted in City Hall and on the City's website.